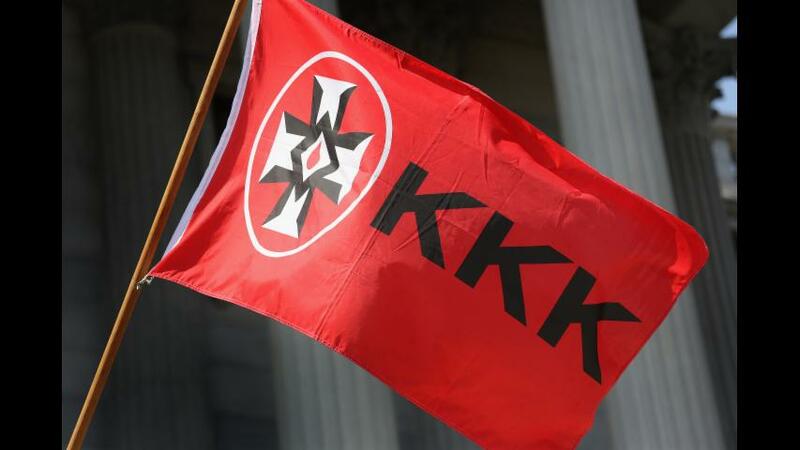 The Dothan Police Department received reports that at least two residents had received KKK fliers delivered to their homes that appeared to be distributing anti-transgender material. "What you're dealing with is potentially implications of a hate crime or promoting a hate crime, so we notified the FBI," said Dothan Police Chief Steve Parrish. Capt. Will Benny, the supervisor of CID said that no crime had been committed in the distribution of the flier but that it did solicit donations to the KKK. "It appears to be against transgender and transgender bathrooms and it was basically a recruitment flier," Benny said. The flier called transgender people an "abomination" and quoted a Bible verse to back up its claims. The verse cited was Deuteronomy 22:5, "A woman shall not wear that pertaineth unto a man, neither shall a man put on a woman's garment. For all that do are an abomination unto the Lord thy God." The flier seems to have been a response to the nationwide discussion of the transgender bathroom debate. Capt. Stacy Robinson said that the flier had been forwarded on to the FBI. "Obviously any time you get hate-related material there's a reason to be cautious and to investigate it," Robinson said.